The house is a classical original building from the year 1911 which has experienced many changes over the decades and yet has managed to retain its charm. 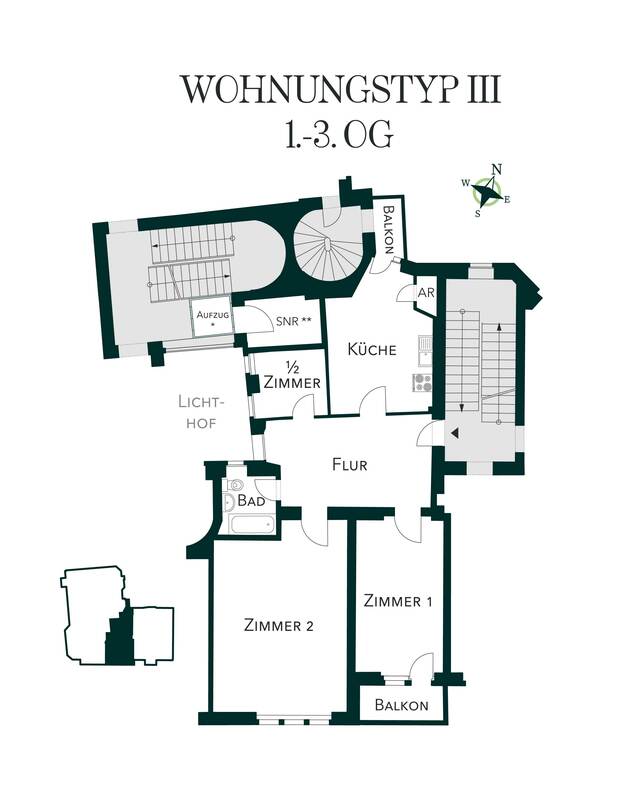 Those who love to experience the magic of past eras in present-day Berlin will find just the place they are looking for in the Neue Garde – with lots of classical original architectural features to be found throughout the entire building. The generously-proportioned foyer, which provides a reception area for residents and visitors alike, has a touch of the romantic and a fairy-tale character. 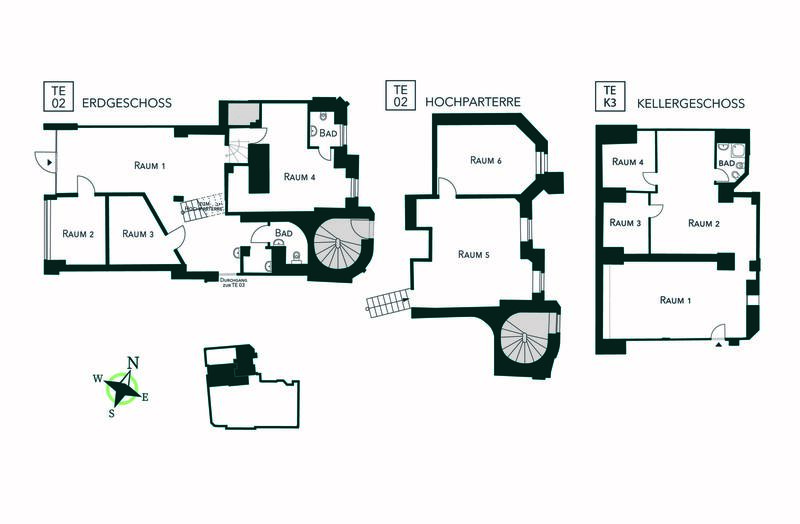 Two staircases lead up from the basement, via a mezzanine on one side, up to the third floor, providing access to a total of 18 residential apartments. The facades and the staircases will shine out in new colors through a process of restoration which will remain true to the original style. 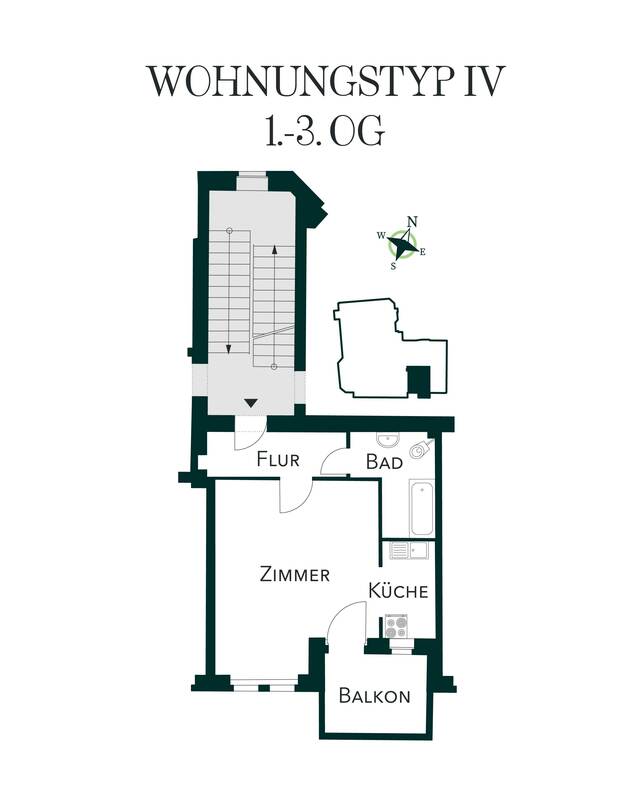 A modern lift will ensure a contemporary level of comfort for many of the apartments and the small but elegant courtyard will be redesigned to become a new oasis of peace and quiet. 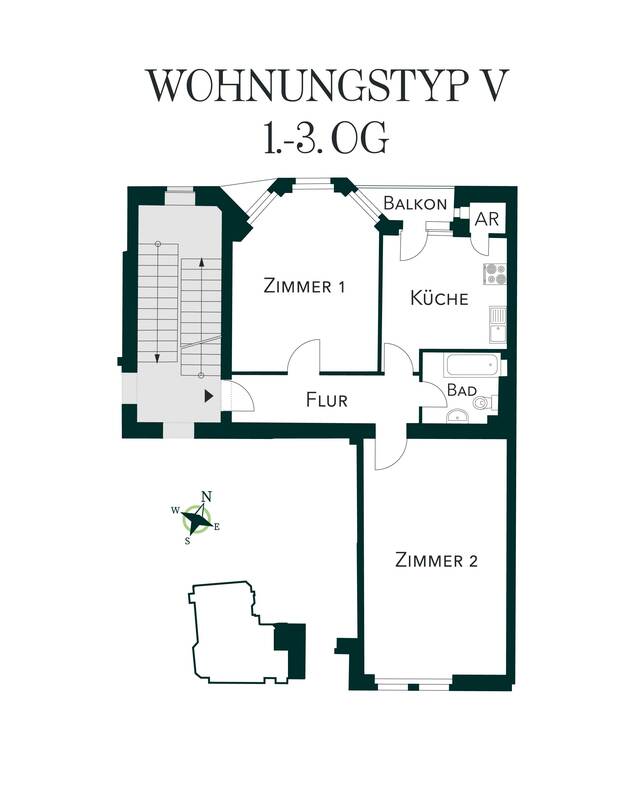 The top floor will be renovated in the original style, allowing the house to retain its unique character. The top of the tower, which was destroyed, is now being reconstructed in a contemporary interpretation of a cupola in line with the original look of 1911 as part of the planned renovation of the top floor. 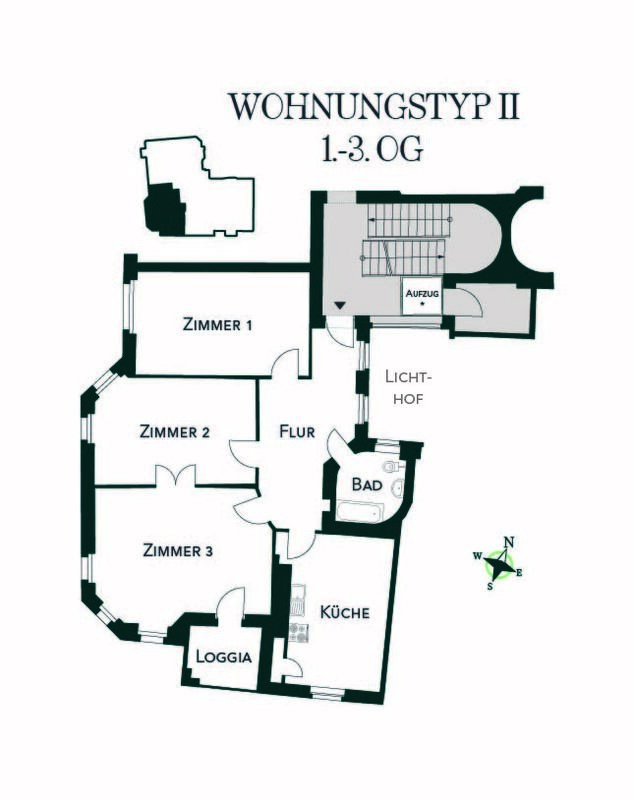 As well as the classically-designed residential areas of the house, there is also a commercial section on the ground floor and in the basement. Six commercial units of differing sizes and positions are included on the street side of the building and will provide space for businesses or practices in a neighborhood whose customer base has a high level of purchasing power. The house is to be awakened from its one hundred-year sleep and will be carefully renovated with great attention to detail. 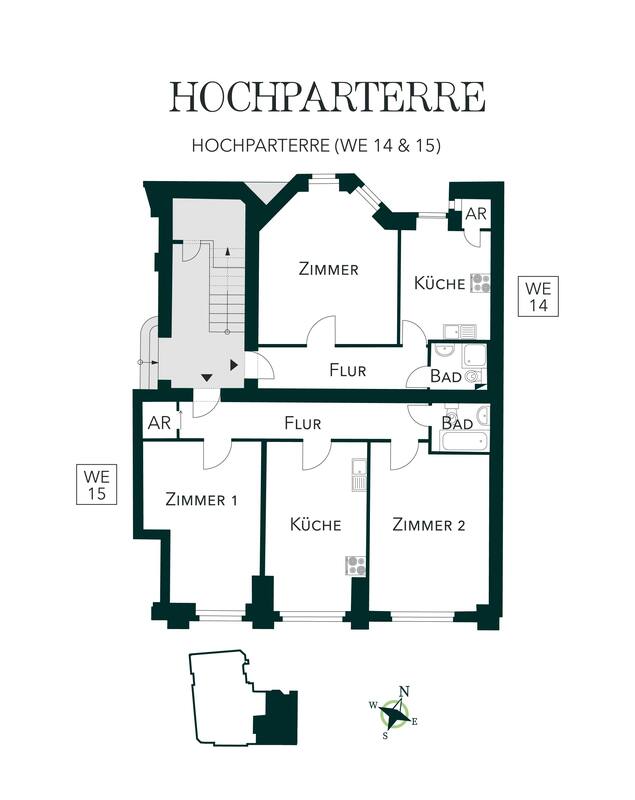 Close to the Botanical Gardens, this property at Gardeschützenweg 66 is located right in the center of the historically significant district Lichterfelde West. This district is an insider tip with those residents of Berlin who prefer to live in urban yet green and peaceful surroundings. Once you have found your way here, you will never want to leave. This results in the area having quite a stable population and puts a noticeable limit on the number of residential and commercial spaces available. It is worth taking a walk through the streets of Lichterfelde, whatever direction you choose to take. Heading north, you will find the Botanical Gardens. Heading towards the east, you will find the lively Steglitz area with its shopping mile, the Schloßstraße. 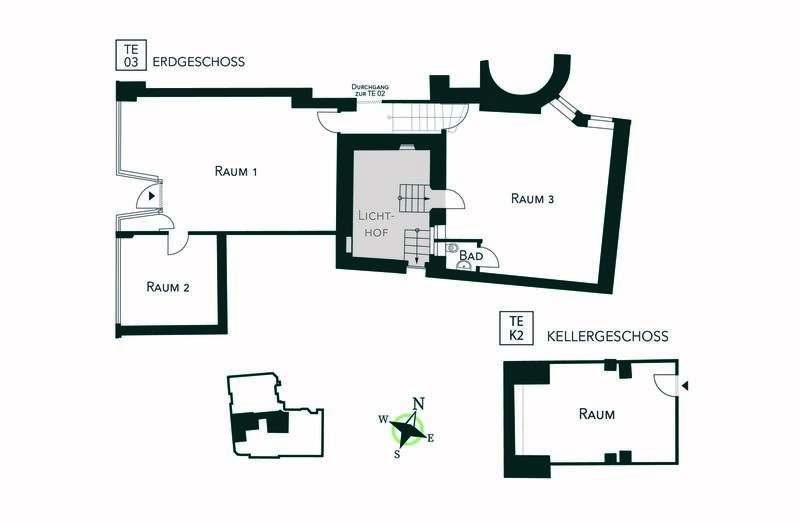 To the west, in the direction of Dahlem, there are numerous inviting restaurants, cafés and bistros where you can relax and spend some time with friends. The district is well known for its Jugendstil buildings and towered villas which originate from the period of Germany’s rapid industrial expansion in the mid-nineteenth century (the Gründerzeit). In this part of Berlin, you will find an unrivalled interplay between tradition and the modern. . And we mustn’t forget to mention how close the district is to the green surrounding areas of Berlin. 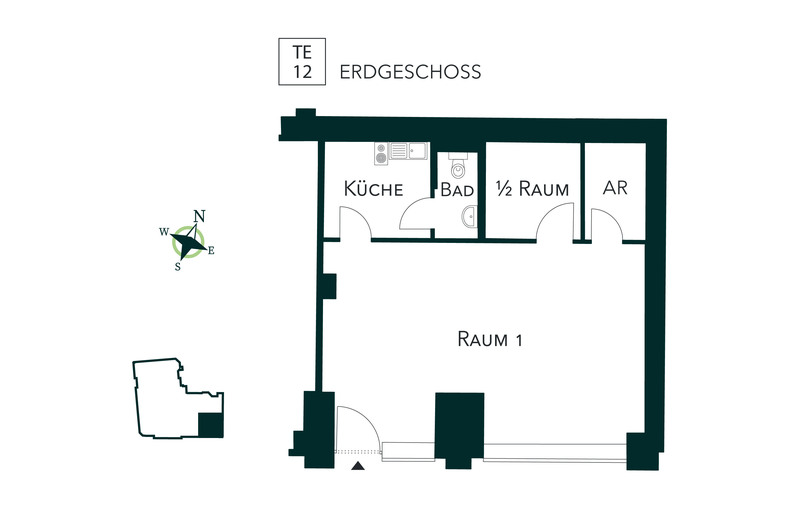 Those in the know will tell you about their magic number – from Lichterfelde, it takes just 20 minutes to reach either the green surrounding area or the urban center of Berlin. This makes the district into a very desirable location for the citizens of Berlin.